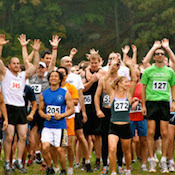 We are a running and social community for those attracted to the runner's mentality. No upcoming events hosted by singleZontherun - Miami at this time. View other local races in Miami.